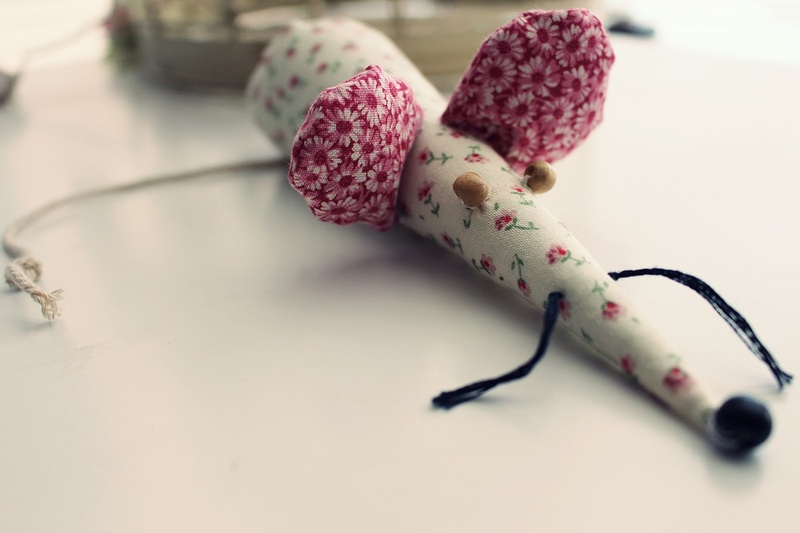 It was my birthday a couple of weeks ago, and I was lucky enough to receive this sweet little handmade mouse from my sister. I really don't think you can beat homemade decorative accessories - I've built up quite a collection over time due to having a rather creative family, and this one is a definite favourite of mine. It's decked out in floral material, of course, and looks so cute sitting on my side table. I love it and think it makes such a cute present. 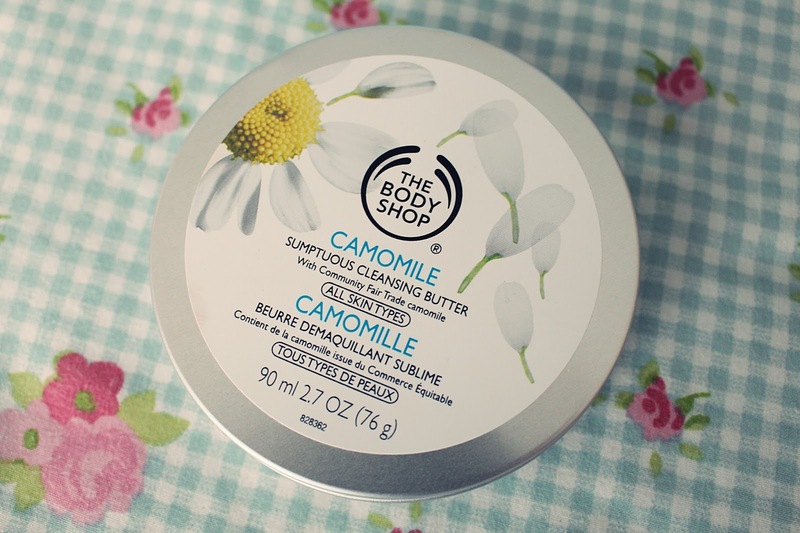 I've been getting heavily into The Body Shop lately and this wonderful cleansing butter has been a firm favourite of mine over the past few weeks. After using up my beloved facial oil I decided it was time to give a balm a go, and I haven't been disappointed. This stuff is incredible at getting my makeup off, smells delicious and leaves my skin looking seriously clean and feeling super soft. You simply rub a little bit onto your skin and watch your makeup slowly melt away. I love it and it's currently my go-to makeup-removing/skin cleansing product. 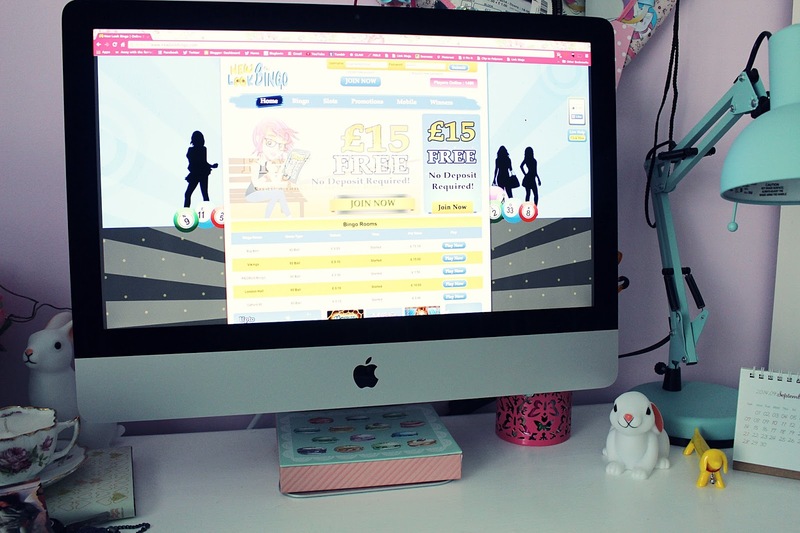 I have a confession - lately I've become a bit addicted to Bingo websites. As embarrassing it is to say, having an occasional go on a certain Bingo site has become a part of my routine, and being a big fan of Bingo anyway (I'm such an old granny at heart) I'm surprised this hasn't happened sooner. Considering I have quite an addictive personality it probably isn't the wisest decision for me to make, but I'm being very, very careful and making sure it doesn't become too much of a regular thing. I think the occasional play once or twice a month is allowed, right? Tell me I'm not the only one! What's that, you say? A Lidl perfume? 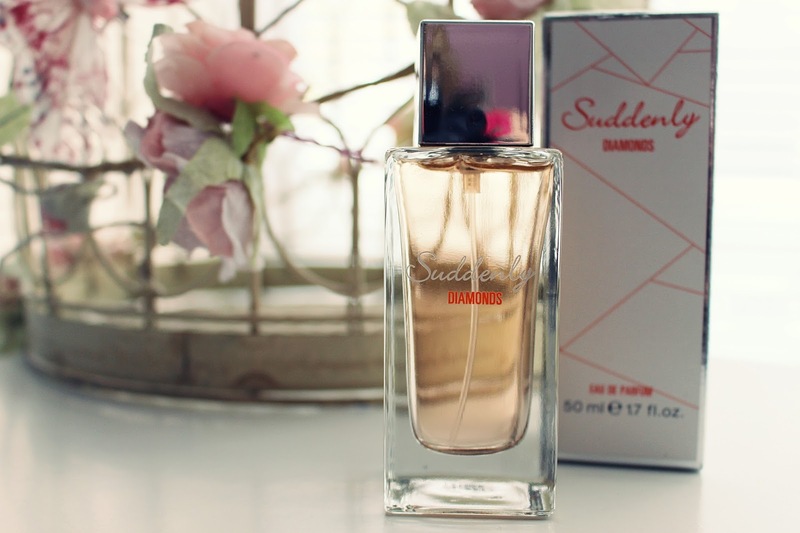 Yes, you read right - a new found love of mine has got to be Lidl's uh-mazing 'Suddenly Diamonds' perfume. After hearing all about the hype of their original perfume release being a dupe for Chanel, I was really excited to see how their latest offering compared. In short, this perfume is completely gorgeous and smells incredibly like Hugo Boss' 'Boss Orange' perfume. It's long-lasting and one of those 'what is she wearing?!' perfumes that begs to be noticed. I love it and I can't wait to see what Lidl come up with next! I'm such a homeware-shopping addict, and after recently discovering the wonders of B&M, I have since acquired a great deal more beautiful pastel homeware to add to my ever-growing collection. I actually bought an awful lot more than what is pictured above, but these are just a few of my favourite purchases. 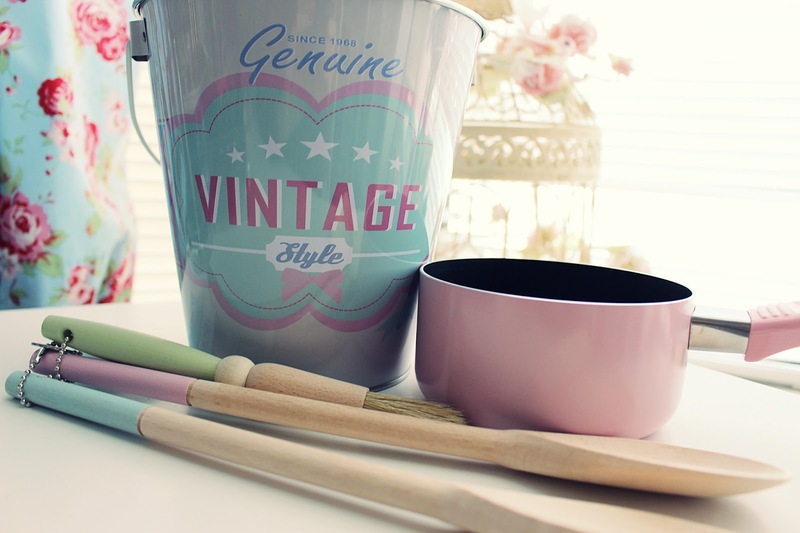 I got myself a little set of wooden utensils from Tesco, a petite pink pan from B&M and a tin vintage-style tin bucket, also from B&M. I have lots of homeware stuff to show you, so I'm thinking about putting it all into a haul video, if you're interested? Let me know in the comments! Finally, the last thing I've got to show you is another birthday present - #GIRLBOSS, a book I have wanted for ages and am currently loving. 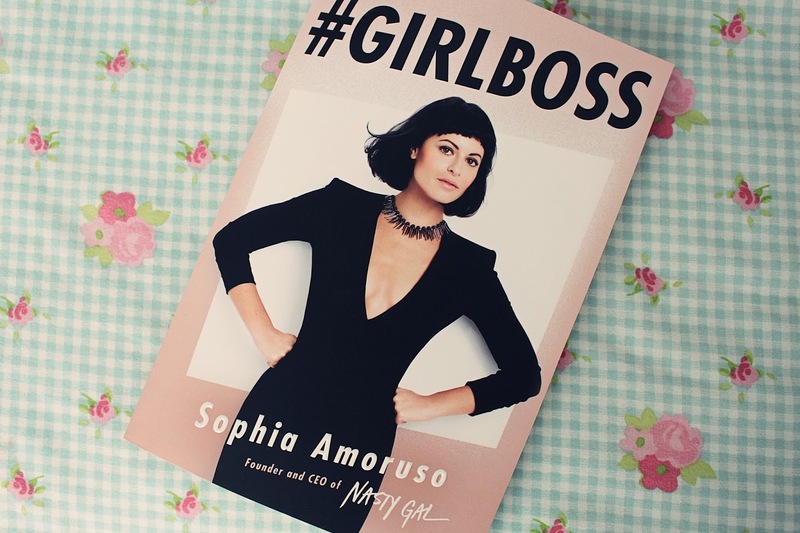 It's written by the founder and CEO of Nasty Gal, Sophia Amoruso, and is perfect for all women with ambition. I'm currently only part of the way through but I am loving it so far. Let me know if you're currently reading this too!